One of the most exciting parts of planning a wedding is finding the perfect wedding dress – the dress of your dreams. This can also be one of the most anxiety inducing aspects of wedding planning. We’ve seen plenty of brides come into our bridal boutique full of anxiety and doubt because they’re worried they won’t find the perfect dress. 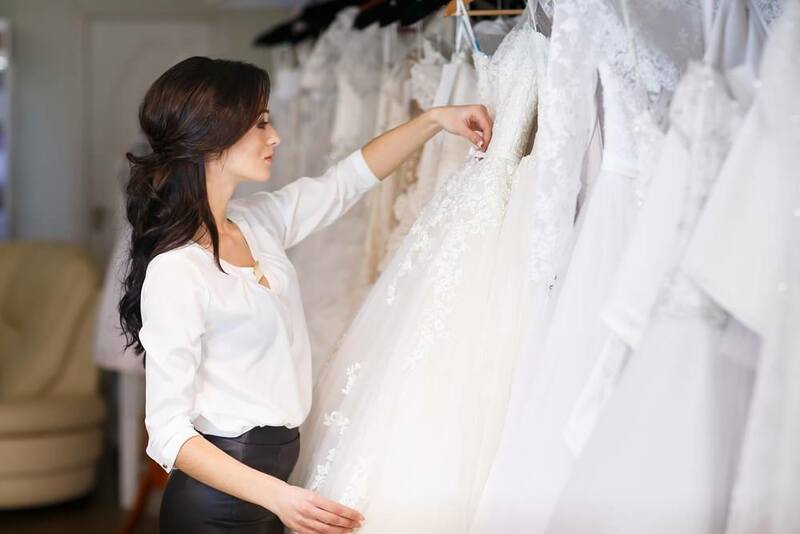 Knowing what to expect at a wedding dress appointment can help to ease a worried bride’s mind. Your wedding day is coming up and you’re thrilled. All the wedding planning can be a bit overwhelming, but you’re coping.